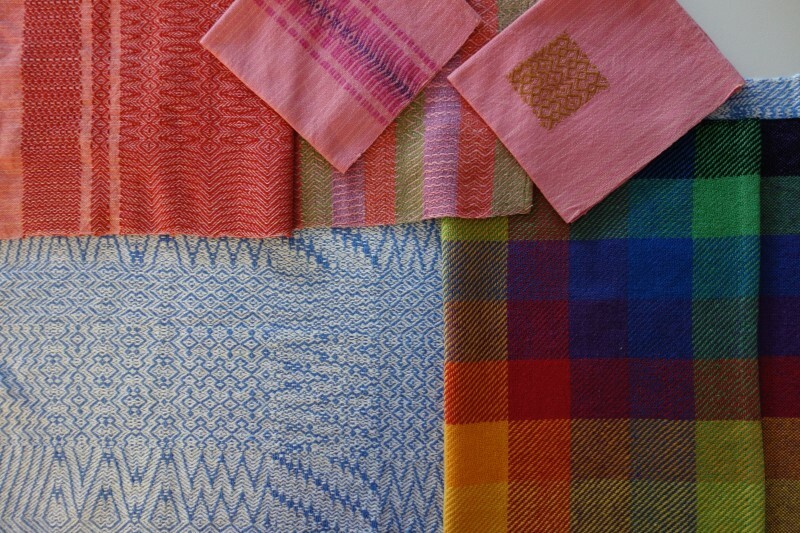 Explore the great diversity of the twill threading. This threading is the most commonly utilised and enjoyed by weavers of all skill levels. This workshop explores the multitude of patterns that can be achieved on the most basic of threadings. It also explores more complex threading and treadling sequences and many more of the more complex or obscure techniques of the twill family. In addition the focus will be on colour and colour effects. 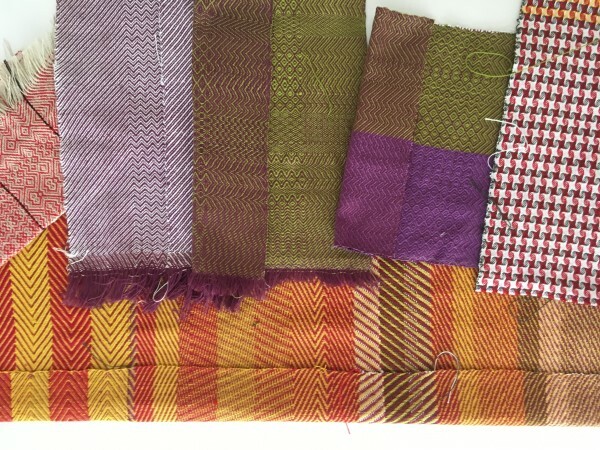 Experimentation with colour, texture and fibre combinations will be encouraged. The aim of this class is to explore as many techniques as possible. Looms will be threaded. Predominantly 8 shafts will be used, though designing can certainly be applied to more or even fewer shafts. The number of twills explored will depend on the number of students as well as student needs. Students will take home a number of small projects in a variety of techniques as well as a portfolio of designs. Theory will encourage the development of their own designs and design approaches. However if a student wishes to work on just one technique for a project of their own choosing, this can be accommodated. Please let me know at the time of booking if this is a direction you intend taking. The emphasis is on both theory and practical. All twills woven will be accompanied by theory. Some of the more complex may be covered by theory only. 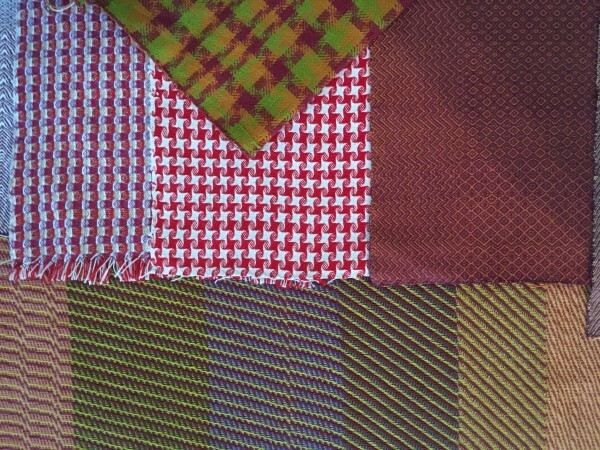 Basic twill styles such as straight, point, extended, steep, flat, skip, undulating, advancing, descending, fancy, decorated, undulating, twill blocks, warp/ weft faced/balanced and more. More complex twills such as corkscrew, plaited, networked. Colour effects including colour and weave. Students may bring their own computer with weaving software. A familiarity with the program is desirable. This will allow the development of a great number of designs for your portfolio. Alternatively, students may choose to use the studio computers. Access to the computers will depend on the number of students. Please bring a USB to save your designs for later use. It is worth noting that developing designs on a computer is not a mandatory experience in this class. The opportunity is there for those who wish to take advantage of it.